People have a lot of ideas about sharks. Mostly, they get them from the movies! They imagine big ol’ mean great whites, sneaking up on them while they swim. Yikes! But you know what? There’s more to it than that! Sharks are more interesting — and less scary — than you think. There are over 400 species of shark. Some people think of sharks like the meaner version of whales. But here’s a fact: Sharks are fish. That’s right, fish! That’s because they are not mammals, like more whales. They are cold-blooded — but not in the metaphorical sense. 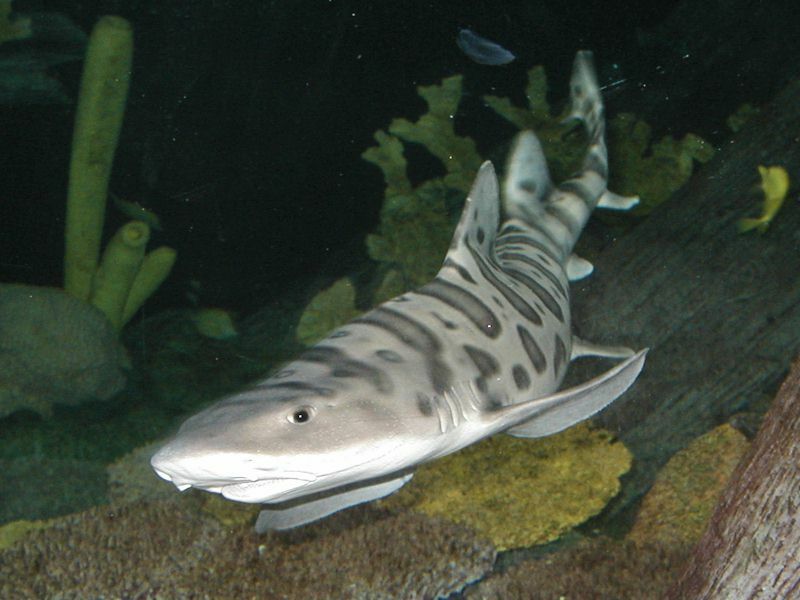 Sharks adapt their body temperature to the water around them, like snakes. Probably one of the scariest aspects of sharks are their teeth. Sharks do not have teeth embedded in their jaws like most of us. Rather, they have teeth that grow from their jaws, and regenerate like hair. I guess that does sound a little scary… teeth that keep on growing. But think of it this way: Some sharks lose over 30,000 teeth in their lifetime! That’s a serious dentist bill! Another scary thing about sharks is that they’re always swimming. It’s true! Most species of shark need to swim constantly in order for their gills to transform water into oxygen. The oxygen is what keeps them floating, so that means they can’t sleep very long before sinking! Poor old sharks… Let’s not forget that sharks have a very keen sense of smell — they are like the eagles of the ocean! Eagles can spot prey over a mile away, and so can sharks. What incredible creatures! Sharks range in size from 6 inches to 39 feet. The more popular sharks are the great white shark, tiger shark, blue shark, mako shark, and the hammerhead shark. But these are all the bigger, meaner looking species. There are many species across Oceania that are a healthy part of the biosphere that pose no threat to humans. Many sharks live up to 30 years! They explore the ocean and raise their young. We might think of sharks as solitary hunters, but most species of sharks are highly social. They gather in herds, like groups of birds settling on the ocean shore. Sharks like to play and learn, just like all the other creatures on this planet. To learn more about sharks and the humans who work to protect them, visit SharkProtect.com.